See magic unfold in the beautiful Wales’ countryside. 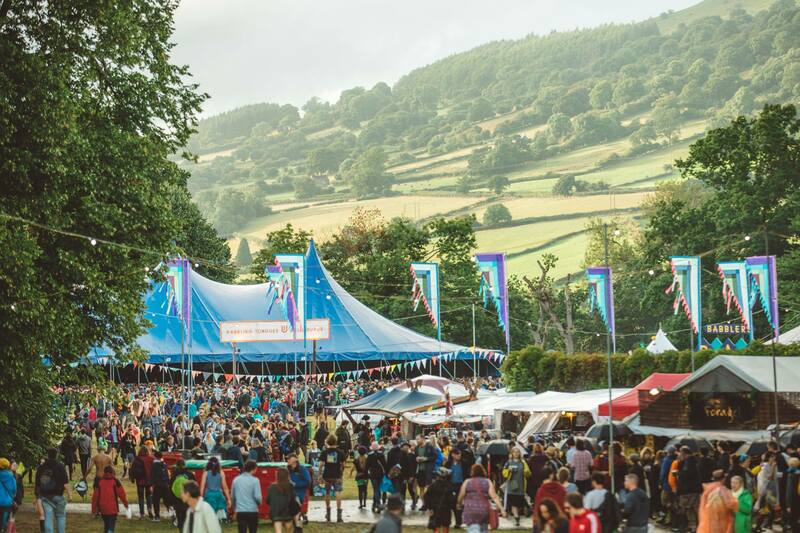 Set in the beautiful Brecon Beacons’ countryside of Wales, The Green Man festival is said to be THE festival to go to this summer according to frequenters. With no corporate sponsors, advertising and separate VIP areas, this festival has mastered the art of giving a real experience to its audience. With music being the major consideration, the festival also boasts of great theatre events, comedians, literature and art installations. 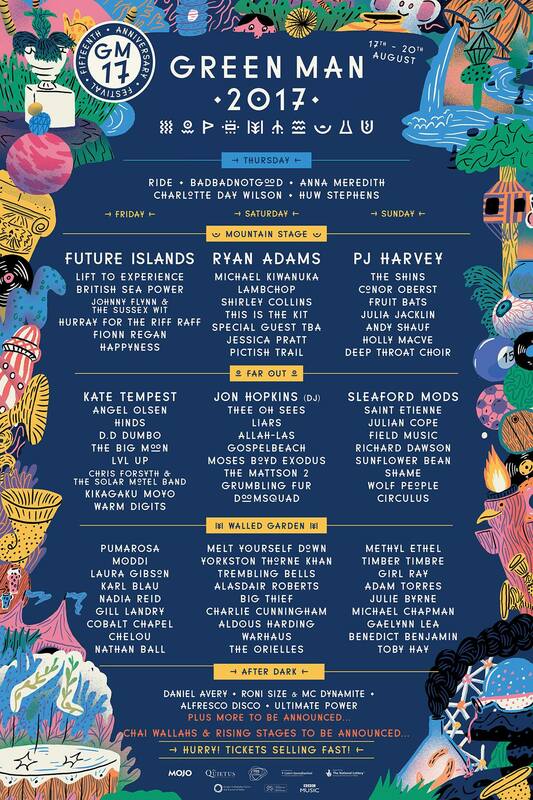 The organisers seem to have a sixth sense when making the lineup as the artists to have played here like Mumford and Sons amongst others have gone on to gain great fame. Tickets always get sold out ahead of the festival. Not much of an EDM affair, the lineup does have a good number of electronic artists who will play “not-so-commercial” tunes at this festival. 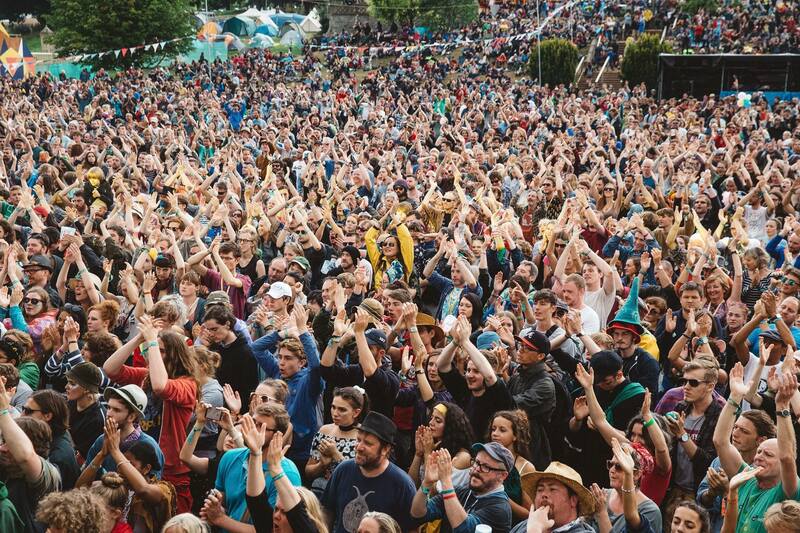 Green Man has exploded since it’s start in 2003, drawing in crowds of up to 20,000 with ten entertainment areas, 1500 performers, 24-hour entertainment, local ale and cider, all-night bonfires and tonnes of locally-sourced food over four days of festival fun. With not just a mainstream music on offer, The Green Man festival definitely promises an experience of a life time to its audience. Scheduled to happen from the 17th to 20th of August 2017, you can find more information on the venue, accommodation and tickets here. Previous article Ultra Europe 2017: Sun, yachts and music! Next article Tete-a-tete with Oliver Heldens!